What Happens to My Car When I Don’t Change the Oil? As a car owner, it’s important that you are diligent about your car maintenance. From checking the oil to checking the air in your tires, these things that need attention, if they aren’t well taken care of not only will those parts suffer, but other larger issues will arise. So when it comes to changing your oil how important is it? What is the risk a car owner runs if they don’t change their oil frequently enough? To understand what risk you run by not providing your car with frequent oil changes, or simply checking the oil in your vehicle, one must understand what it is that oil does for an engine. Oil is an essential to your engine for many reasons, but what’s most important is that the oil in your engine allows the metal parts to rub and press against each other without damage. Think of it as a lubricant for the moving parts of your engine. What Happens if My Car Runs Out Of Oil? Now that you know what purpose oil serves, it’s easy to understand what can happen when you don’t have enough. 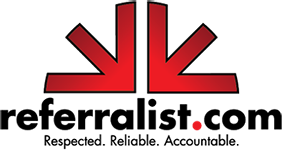 Without enough lubrication, you run the risk of having your engine seize up on you. If this is to happen, then you can kiss your vehicle goodbye. What If I Don’t Ever Change My Oil? As for not changing the oil in your vehicle, not only will the oil filter get clogged, but the oil will get thick and abrasive with dirt and cause wear and tear on your engine. 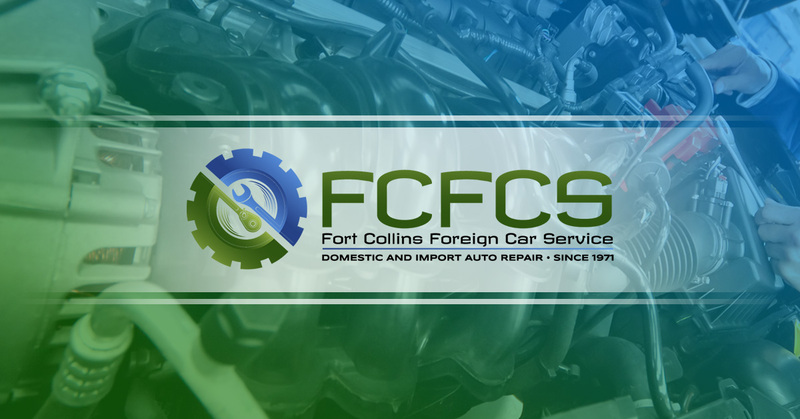 Be sure to get your car into our mechanic in Fort Collins for frequent auto maintenance and oil changes. We can provide tune-up and any other car repairs you may need in addition to your maintenance. Give us a call today.